If any of you have stayed at the UBARU Retreat Center, no doubt you met Marissa Rodriguez, who keeps everyone well fed as the center’s cook. She always has a smile for guests and accommodates everyone’s diet with grace. Marissa and her husband, Roy, have a son, Maxton. He is a year and half old, and was diagnosed with CDKL5 disorder and Lennox-Gastaut syndrome, a rare form of epilepsy. CDKL5 is a rare X-linked genetic disorder that results in severe neurodevelopmental impairment and early onset, difficult to control seizures. Children affected by the CDKL5 disorder suffer from seizures that begin in the first few months of life. Most cannot walk, talk or feed themselves, and many are confined to a wheelchair. Unfortunately, Maxton will need long-term care for the rest of his life. He recently had a feeding tube put in and now has to travel with more medical equipment. They need a full size van or full size car for wheelchair accessibility so they have more room to travel with for the equipment they have now. 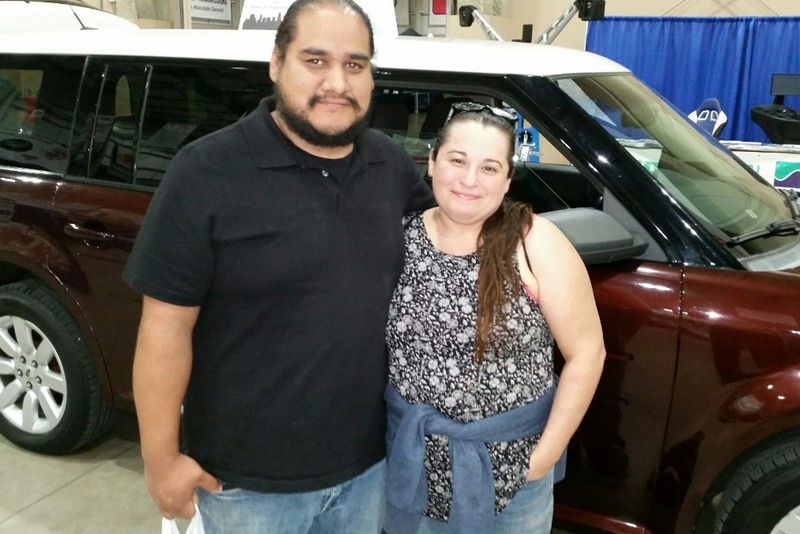 Marissa and Roy need funds as soon as possible to buy a car and pay medical bills. If you can help, please make a donation through this website. There is another way you can help! 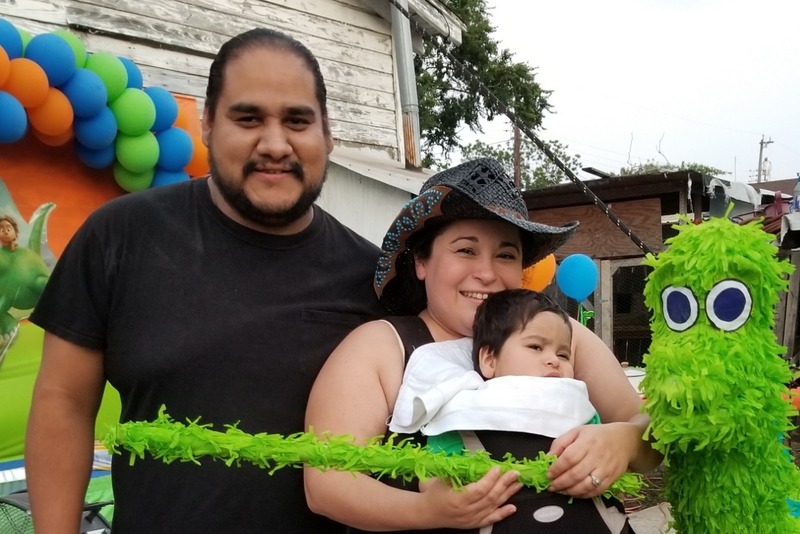 Help Marissa Rodriguez and her family win a free car! We need volunteers to attend the San Antonio CarFest 2019 where a local nonprofit will give away 10 free cars, 1 car every 2 hours, Saturday, April 6 and Sunday, April 7 10 am to 6pm at the Expo Hall – Freeman Coliseum. Help Marissa win a free car! See https://www.carfestsa.org/ . Please sign up with Ellen Glover for a time slot. Everything is free including tickets for the drawings. The more people who attend in a group, the better the chance to win a car. If you win, you get to pass the key to Marissa! Please come and bring family and friends for the car raffle, food and demonstrations.